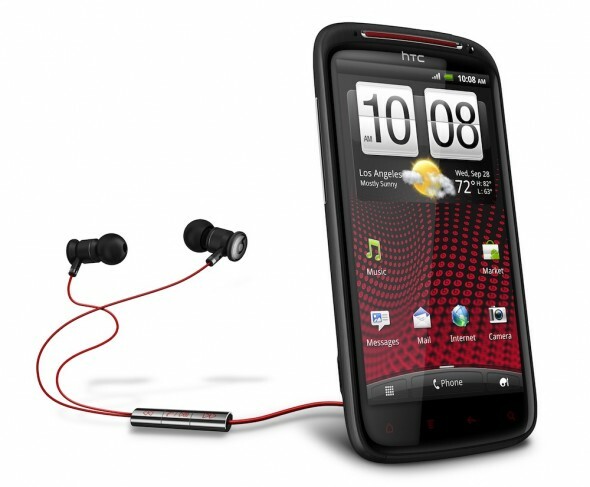 The rumored special edition of the HTC Sensation just became official. 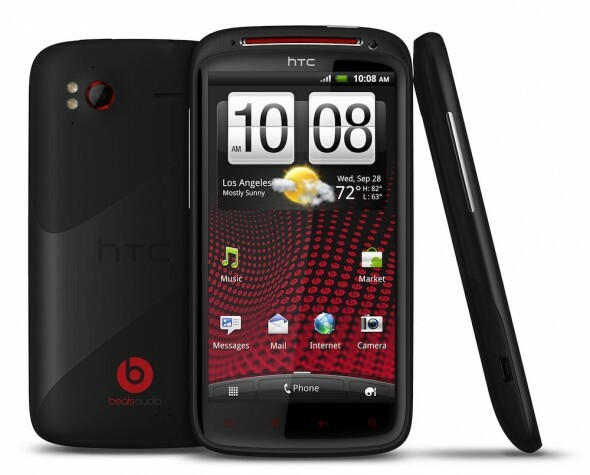 The HTC Sensation XE will be the first handset from the company bearing the fruits of its partnership with Beats Electronics. The handset features a new red and black design (if that’s your thing) and will come together with a pair of matching Beats by Dr. Dre earphones. 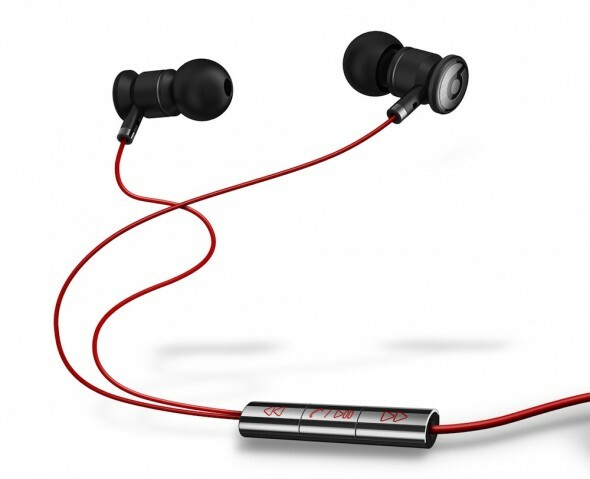 When the in-ear headphones are connected, the handset switches to a custom Beats by Dr. Dre sound profile, which, HTC claims delivers audio tuned specifically for them. The Sensation XE features a higher clocked CPU, with the processor running at 1.5GHz (instead of 1.2GHz for the original Sensation). Most important, for us, is the inclusion of a higher capacity, 1730mAh battery. Hopefully the Sensation XE will be able to last a whole day with one charge; while hopefully, original Sensation owners will be able to buy it for their handset as well. We’d also like to get the Sensation XE in our hands to test if HTC has fixed the infamous death-grip issue on the refreshed handset. The smartphone will be available in Europe, Middle East, Africa and Asia in late September. Full PR after the break.